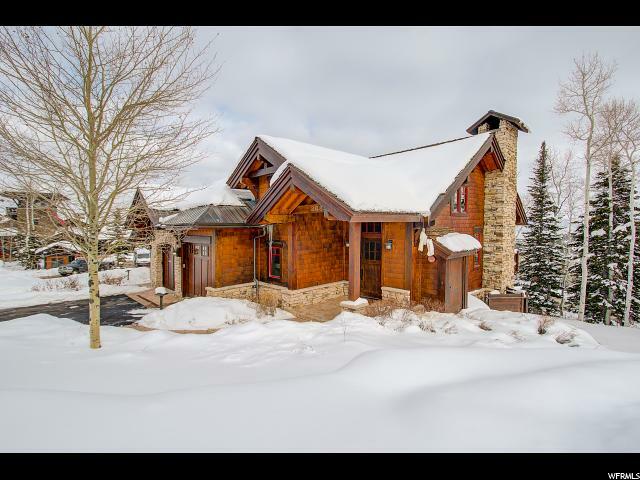 All LARKSPUR homes currently listed for sale in Park City as of 04/19/2019 are shown below. You can change the search criteria at any time by pressing the 'Change Search' button below. "Buyer to verify square footage to buyers own satisfaction. Tax records show square footage to be 2797, developer listing showed square footage to be 2956."